It’s a rainy Wednesday evening in Sydney at the moment, and me and my housemate have spent the evening discussing the amazing places we have visited up to now since arriving and settling in Sydney for a while, but more so, the places we are still yet to see. So I thought I’d conclude this dreary mid week evening with a round up of some of my options of where to visit on my way back to the UK in 9 months time! I can’t believe I have spent 3 months already on the other side of the globe… time really does go fast when you are having fun! 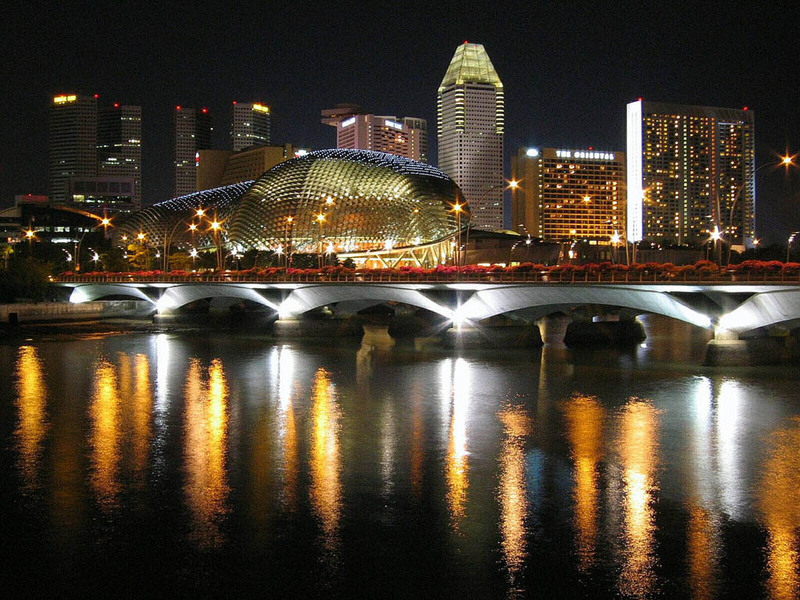 So Singapore is a place I really want to visit for just a couple of nights, and more so a recent place I have become interested in. We all know its a hyper modern bustling metropolis, but it is also known as ‘Garden City’. 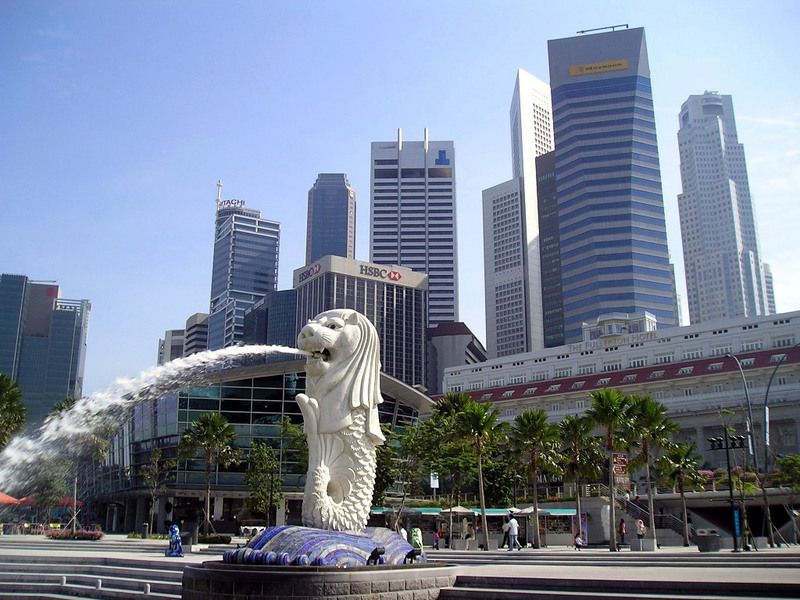 What I really love about Singapore is how it sounds like a cosmopolitan city of Sky Scrappers, and then lots of gardens seperating the manic cities, not to mention Singapores rainforests. You can spend the daytime water skiing, before hitting some hip cocktail bars! And check out the infinity pool view below – I am amazed by this! 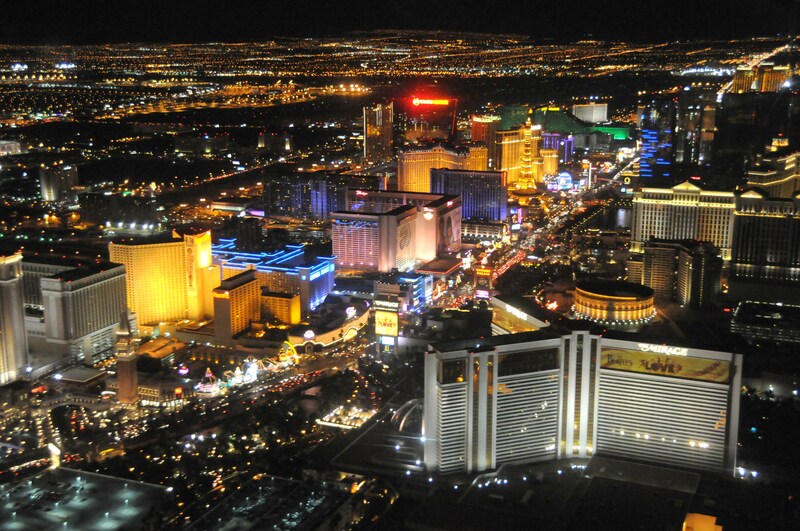 OK so Vegas isn’t a new place for me to visit as I have been here previously, but I was 21, and feel that going back again on my own after travelling at 27 would be a really fun experience! Last time, I stayed at The Luxor hotel, in the shape of a pyramid, and it was truly fantastic. However there were so many magnificent hotels along the famous strip, that I really want to go back and stay somewhere such as The Bellagio or The Venecian – I was fascinated with The Bellagio fountains when I last visited. Dubai is a really unique destination and one I have wanted to visit for so long. With it’s state of the art infrastructure, lively bustle of grand hotels, luxury shopping centers and private beaches, it’s a playground for both millionaires, tourists and locals. On my travels back to the UK, I’m hoping to stop off here for more of a luxe, treating myself holiday rather than ‘travels’ so to speak. I love the look of all the amazing 5 star hotels with their own beaches, bars and amazing views, and can’t think of a better way than finalising my 12 months in Australia than having a lavish time in Dubai. 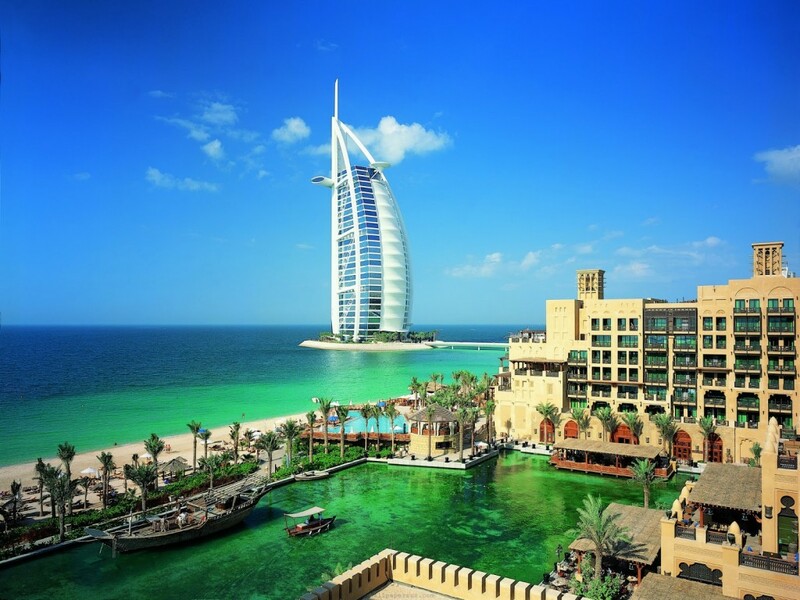 I have been told that the beach fronts of Jumeirah, Umm Sequeim and Al Sufouh are places that are must see, and the skyline of fascinating hotels is a fantastic sight. It would be awesome to fit in a bit of designer shopping, a desert adventure and to check out the heritage and museums that are so popular over there too. So there’s my top 3 places to visit this year! And with a bit of luck, if I save a bit of money and be sensible in 2014, I might be able to take a trip to all three!